On Monday we looked at whether working from home could be killing the day job – the theory being that not getting up, out and into the office somehow made our work seem meaningless. If you missed it, check out Is working from home ruining work? And while we would never fully endorse such as suggestion, it is true that working from home isn’t necessarily for everyone. 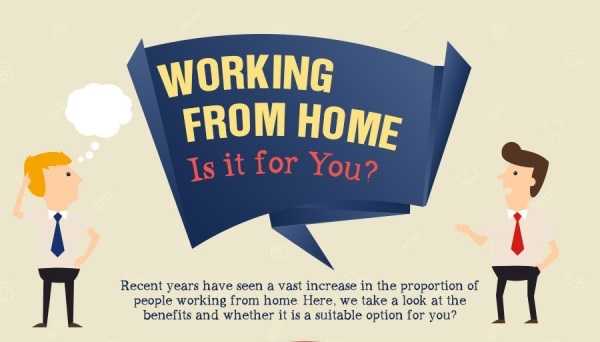 Read MoreWorking from home – is it for you? Is working from home ruining work? The rapid and ongoing advances in mobile technology means telecommuting is becoming the norm for more UK workers than ever – why bother with going into the office when you can work from home? The latest statistics show that 14% of the 30.2 million people in work between January and March 2014 did some form of remote working, and the reasons more people are given and taking the option is slightly different depending on your perspective – employers can cut down on overheads and improve staff morale, while employees cut commuting costs and get a better work/life balance. 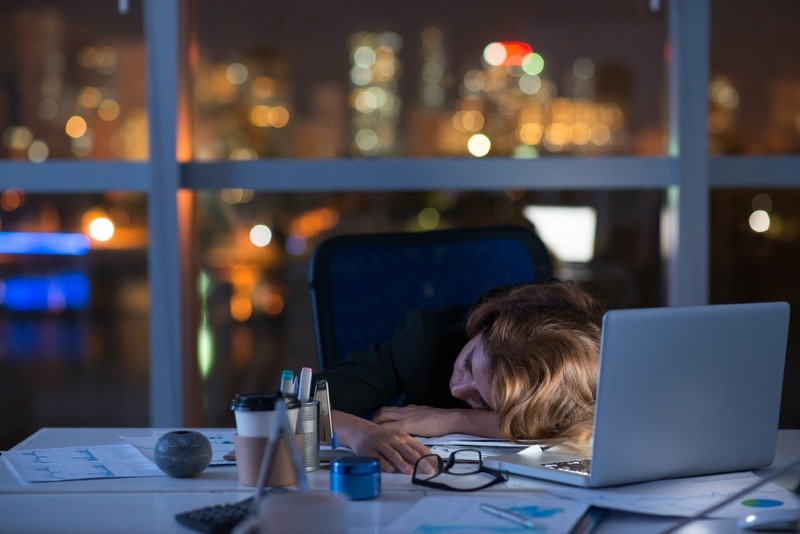 But there’s now a school of thought that suggests taking your work away from the office environment can make your it seem meaningless – we’ve already discussed how working from home can adversely affect your health, but could it also be ruining your work and holding you back? Read MoreIs working from home ruining work? There are just 73 days left until Christmas – meaning it won’t be long before the inevitable festive madness begins and you can’t move for people asking if you’ve started the Christmas shopping. It’s not just consumers who get caught up in the Christmas rush though, if you’re travelling by train to visit clients or conduct meetings in December, you could be hit hard in the pocket unless you sort out your rail travel soon. 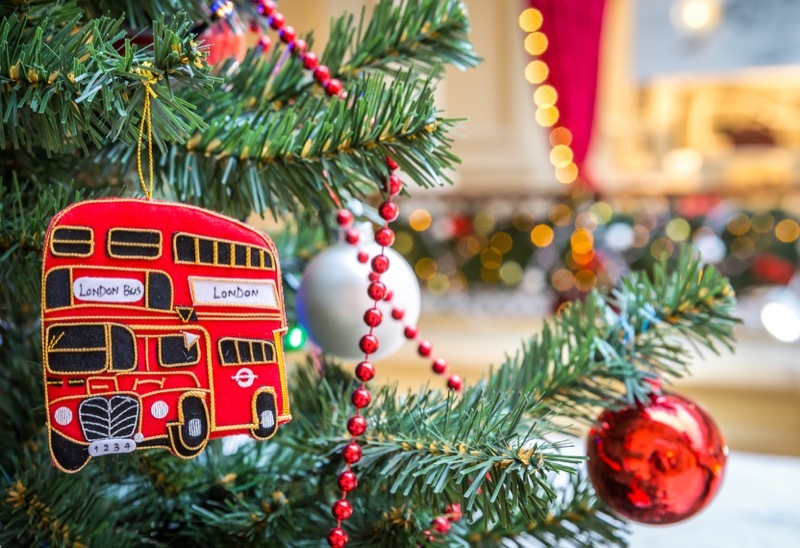 Analysis from Trainline estimates travellers will overspend on train tickets by a stocking-stifling £4 million this festive period, and are encouraging everyone to save money by making their bookings early this year. 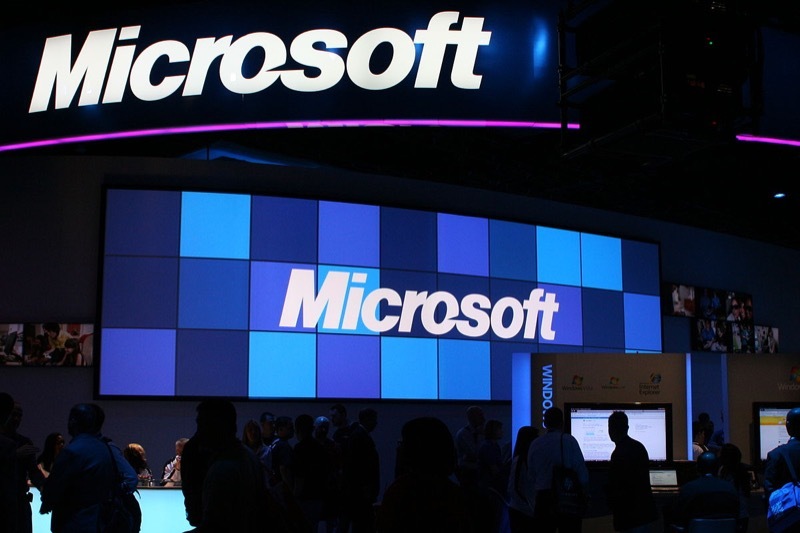 It’s been 30 years since the launch of the first Microsoft Windows – and a lot has changed during the intervening years, not least in the tech landscape.